Generating positive social impact for farmers and their communities is our core mission at Jasberry. 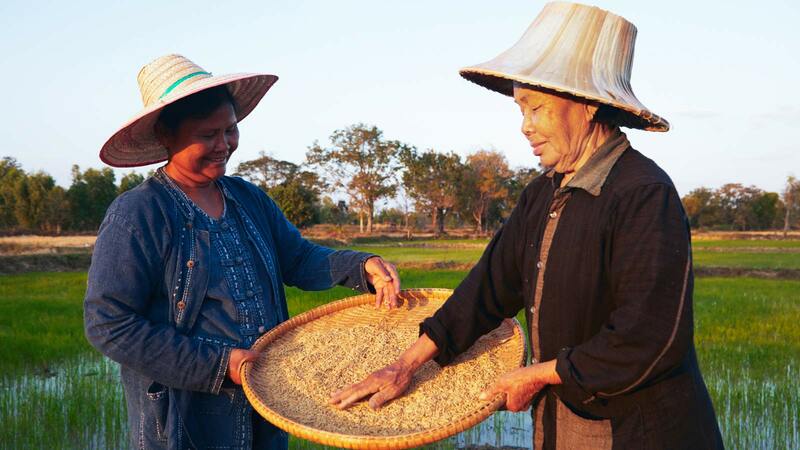 We are proud to be Thailand’s first food company to receive B Corp certification and was recognized by the Thai government as one of the first 15 organizations in the country with the Social Enterprise certification under the new law. This further validates our commitment to the highest standards of social and environmental impact, transparency and accountability. Our annual report summarized what we accomplished in 2018, including information on our scale, social impact, and commercial activity over the past year. We can’t thank our farmers and partners enough for all that we achieved together last year, and we look forward to accomplishing even more in 2019! 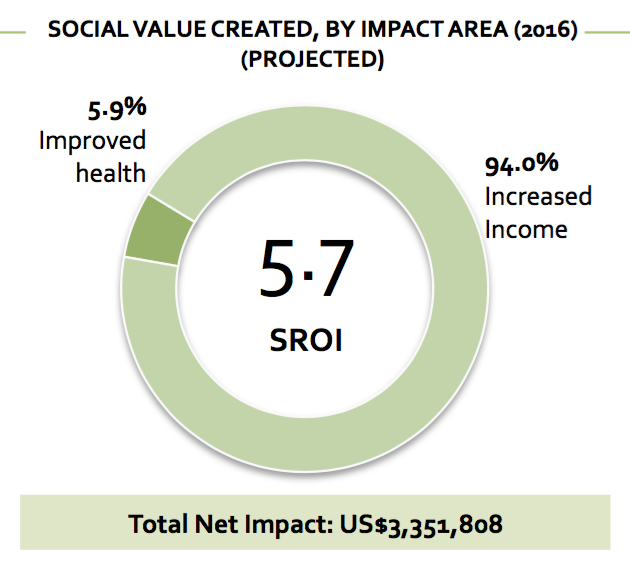 To truly know the extent of the social impact we have created, in July 2015, we enlisted Shujog, a leading Social Impact Assessment company based in Singapore, to assess Siam Organic’s social impact. With their own independent team of social impact assessors, Shujog spent six months of due diligence before releasing their summary on the company. Based on Shujog’s assessment, the 800 farmers we worked with in 2015 earned 14 times higher profit compared to conventional rice farmers in Thailand, resulting in an incremental economic benefit of US$ 1.72mn for the farmers. 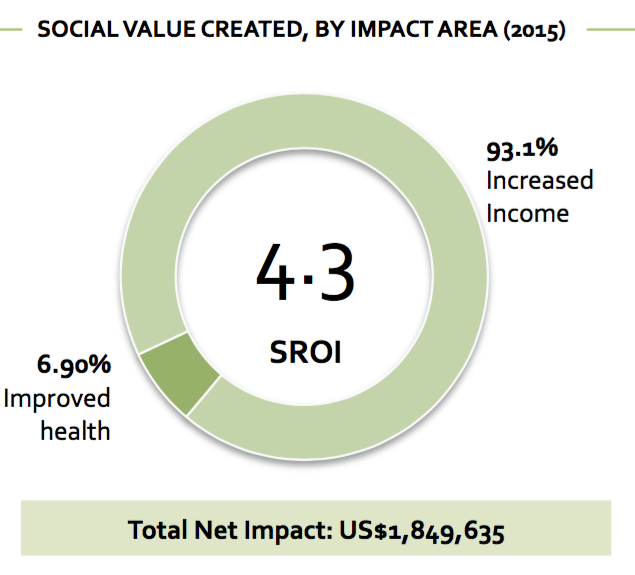 Additionally, Siam Organic has an SROI of 4.3, meaning that for every $1 investment in the company, the social return generated for the farmers is $4.30. Our farmers also keep 25% of their harvest for household consumption, so we know their families are eating healthy.